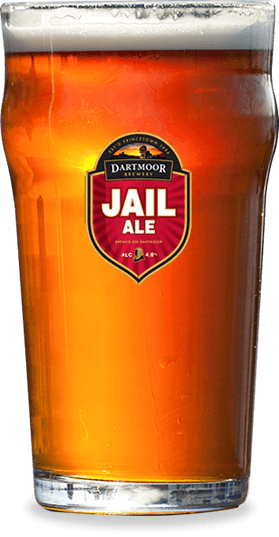 A full-bodied, deep golden brown beer, Jail Ale has a well-rounded flavour and a rich, moreish aftertaste. We’re proud to have achieved many top awards with Jail Ale in the Premium Bitter categories at numerous beer festivals. Undoubtedly one of the best premium ales in the country. Jail Ale is so good my customers would lynch me if we ever took it off! A perfect pint from beginning to end. Want to stock Our Beers? 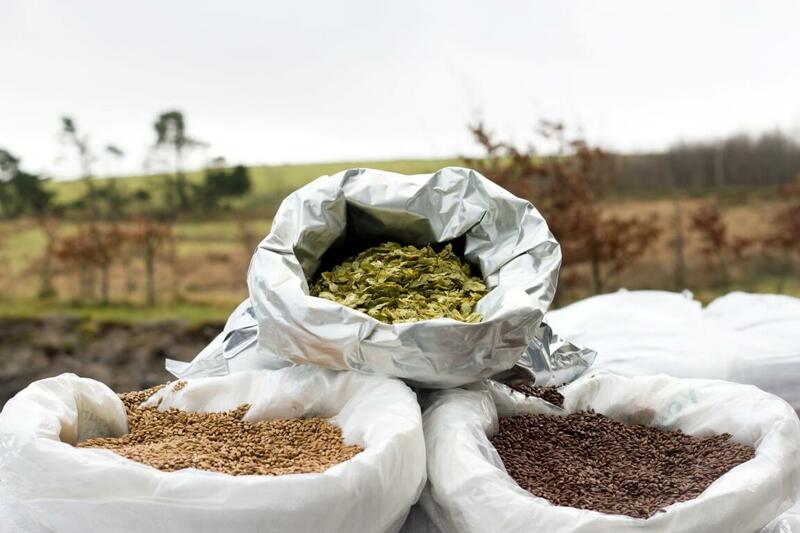 If you’d like to share our passion and pride with your customers by stocking our Dartmoor ales, we’d love to hear from you!